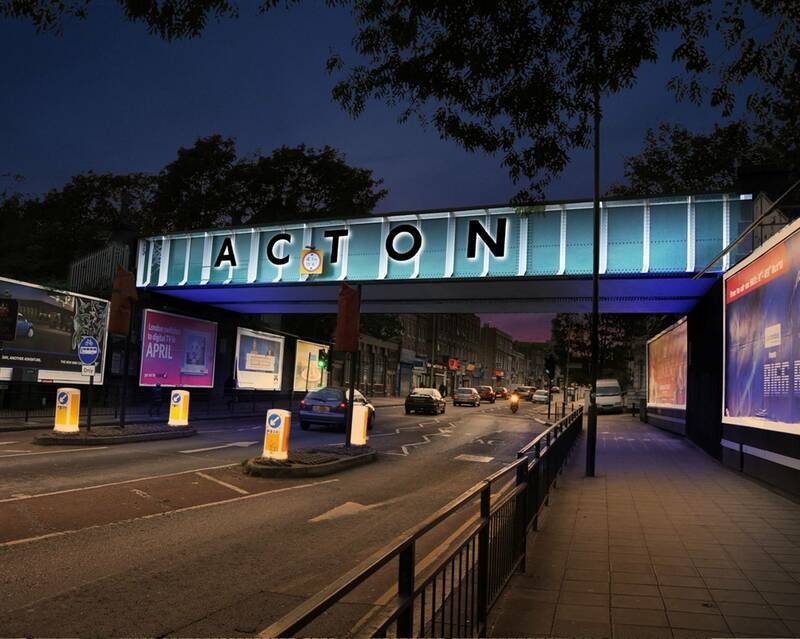 Located in the West London Borough of Ealing, Acton is home to various diverse communities including Japanese, Polish and Muslims from the Gulf. On this tour we unveil Acton's famous female resident who travelled to the Muslim countries in the 1700s and found the Muslim women to have more freedom than women of Britain, who was she? Who was the famous Muslim in Acton in the early 1900s whose work went worldwide and is still used by Muslim till this day. Discover the first Muslim prayers that took place in 1940s Acton unconnected to the present three Mosques of Acton. How were Muslim portrayed in the past, be surprised! I swear by the Quran! -Who said this and why? Entertainment and swords, The Muslim converts from Acton to pan-London from the time of trials to recognition! An emergency 999 phone call is made to the police by an organiser of a Muslim event! Why ? Where? When? Prayers may be offered at Annoor Mosque, 58 -70 Church Road, London W3 8PP or Acton Mosque, 2-5 Oldham Terrace, London, W3 6LS. Both have facilities for sisters and are wheelchair accessible. A number of Buses stop on Acton High Street: E3, 70, 207, 266, 440 and 607. 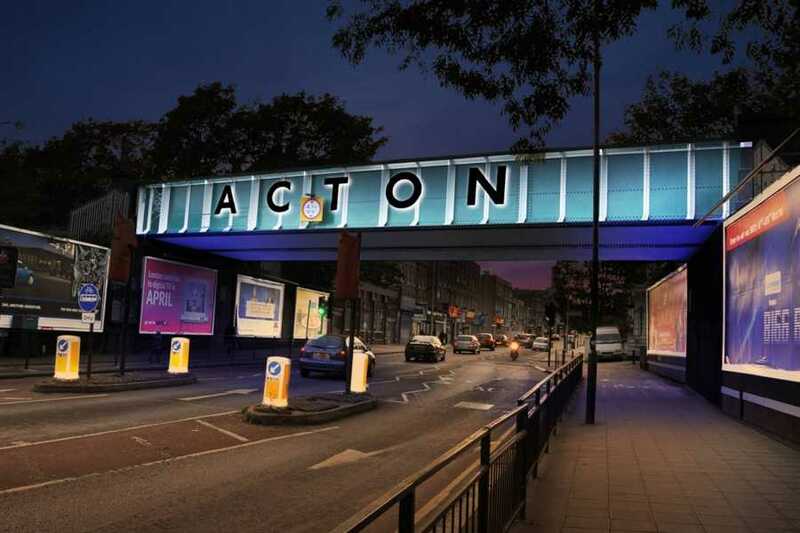 Nearest Underground station is Acton Town Served by the Piccadilly and District Lines whilst the nearest Overground station is Acton Central. Nearest Car park is Salisbury Street,(behind Acton Town Hall) less than a minutes walk from the meeting point. At weekends FREE off street parking is available on surrounding streets. The starting point of this tour is at Old Acton Library (The Acton Centre). We unveil Acton's famous female resident who travelled to the Muslim countries in the 1700s and found the Muslim women to have more freedom than women of Britain, who was she? Who was the famous Muslim in Acton in the early 1900s whose work went worldwide and is still used by Muslim till this day. Discover the first Muslim prayers that took place in 1940s Acton unconnected to the present three Mosques of Acton. How were Muslim portrayed in the past, be surprised! I swear by the Quran! -Who said this and why? The Muslim converts from Acton to pan-London from the time of trials to recognition! An emergency 999 phone call is made to the police by an organiser of a Muslim event! Why ?